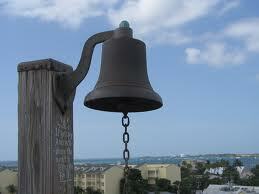 The Key West Shipwreck Historeum is located on 1 Whitehead Street in Mallory Square (Key West, FL 33040). 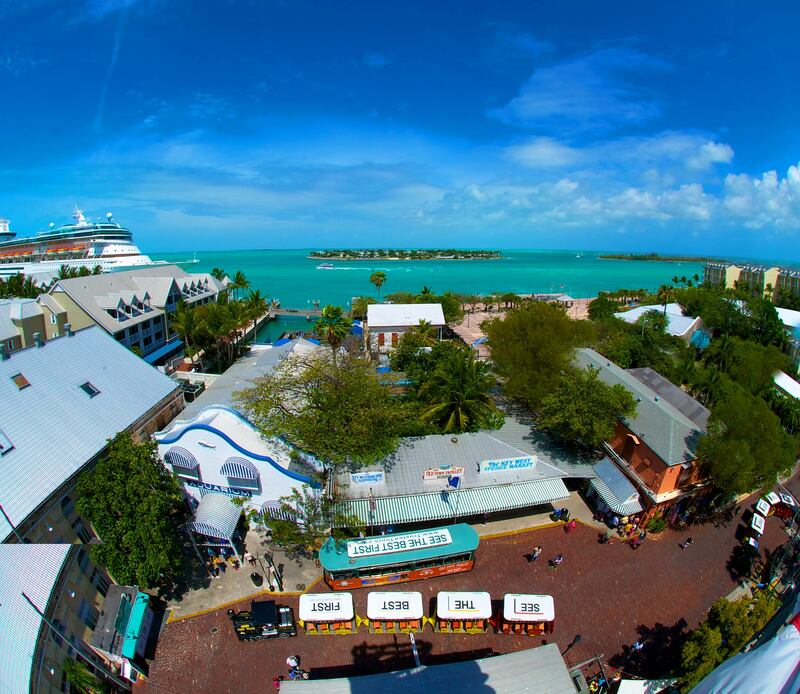 On top of it’s prime downtown location and close proximity to the cruise ship harbor, you are also surrounded by plenty other historic attractions like the Key West Aquarium, the Sponge Market, the Shell Warehouse, the Sculpture Garden, and the beautiful Truman Annex! Go visit the Shipwreck Historeum and make a day out of it!